Introducing The Echo. 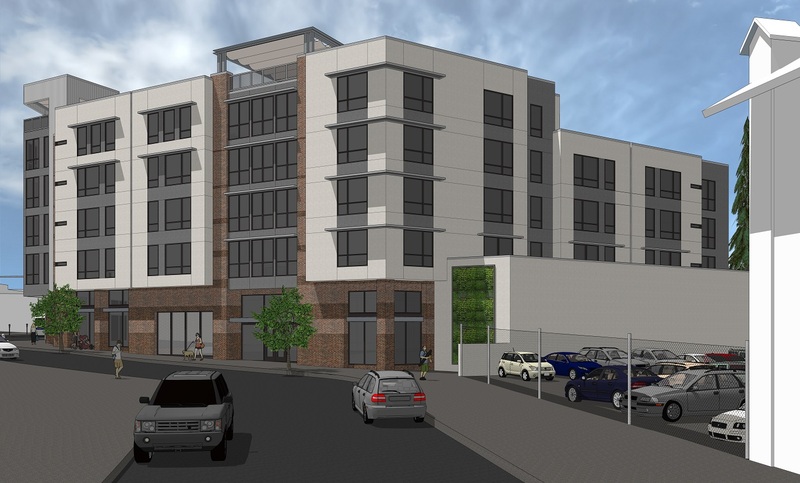 A new luxury community featuring 45-units in the heart of Oakland. 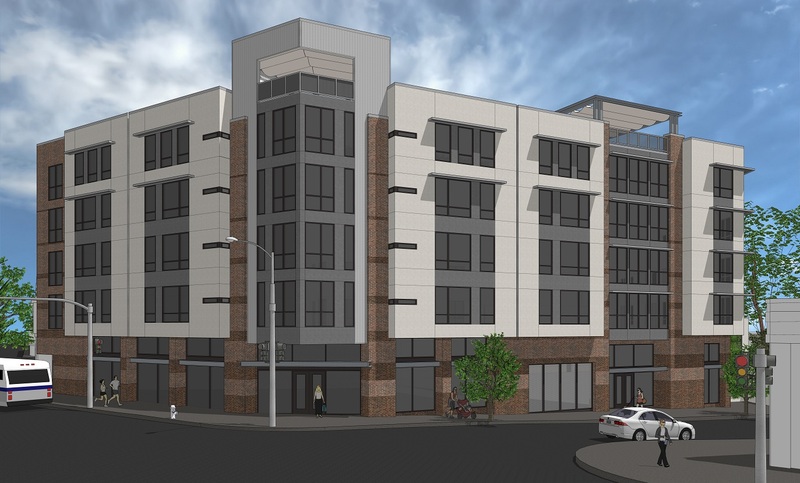 California Capital & Investment Group would like to introduce you to 3300 Broadway, a luxury community located on the eclectic Broadway corridor. 3300 Broadway is a mixed use project that will include 45 new units, ground floor retail and state of the art amenities. 3300 Broadway derives its characteristics directly from the City of Oakland's Broadway Valdez Specific Plan. This plan was designed by community members in order to guide development along the Broadway corridor. The designs are inspired by features found throughout the community to allow the project to contribute to the area's unique character. The project is currently seeking entitlements, and is expected to begin construction in early 2018.